To help as many businesses as possible connect with people and audience beyond their community. 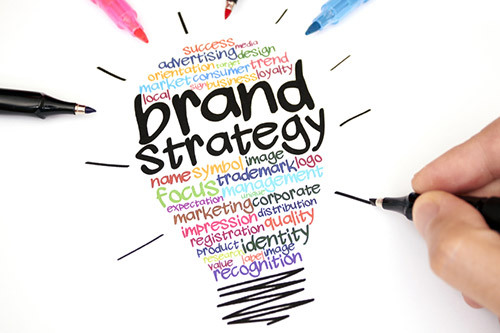 We will champion your business & provide you with simple, affordable strategies tailored to the needs of your business. Innovation *through market research we offer new wet towel applications beyond the traditional towel market. 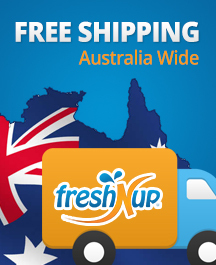 To continue to grow and develop the Freshnup business across Australia.